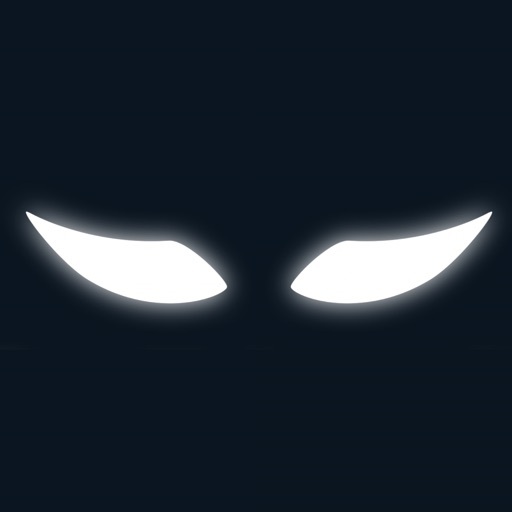 It’s time to build a dynasty. 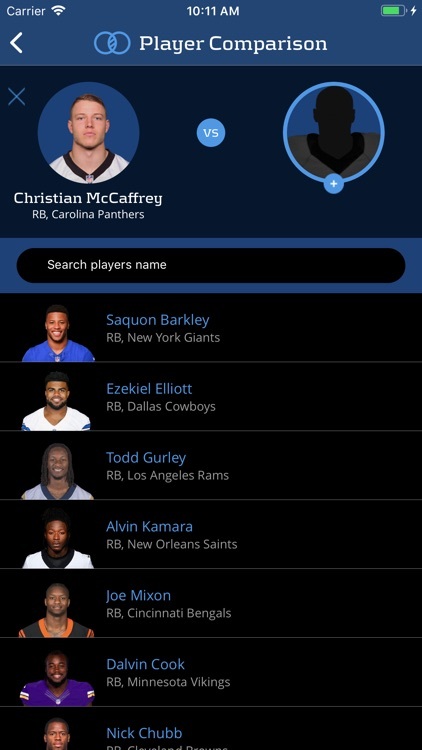 Fantasy football fans will definitely want to take a look at Dynasty Dominator. 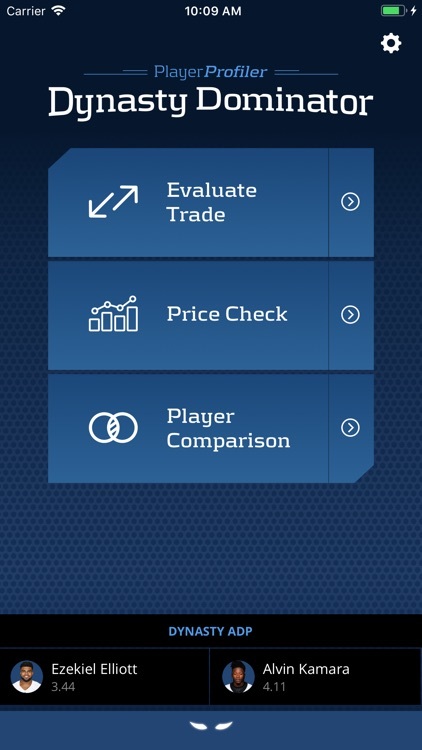 It offers a number of different tools to help evaluate players, evaluate trades for a draft, and much more. 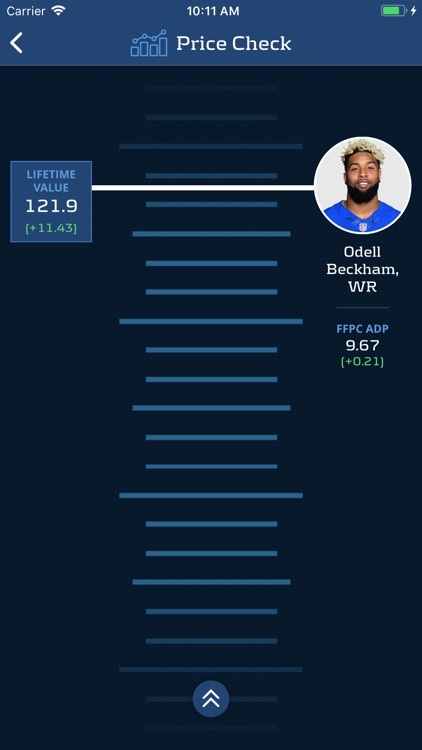 Win your draft with a real-time Dynasty Price Checker that contextualizes player valuation with a metrics-driven lifetime value gauge, Fantasy Football Players Championship (FFPC) high stakes dynasty start-up ADP graph, and PlayerProfiler dynasty ranking position. 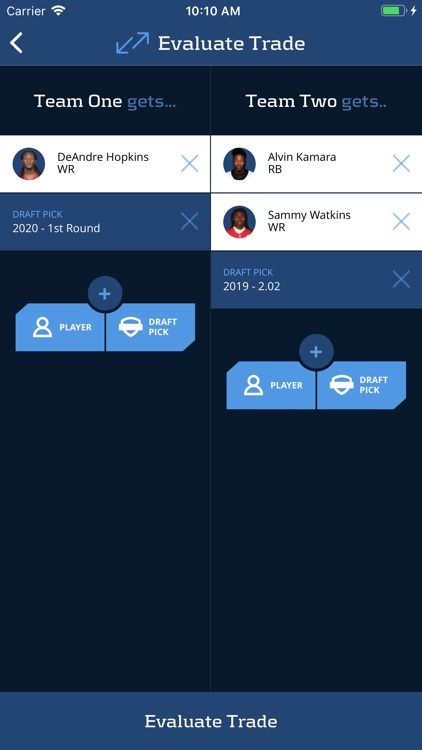 Build a super team with a constant stream of league-winning dynasty trades using RotoUnderworld's ground breaking Trade Analyzer that accurately values future draft picks, free roster space, and prioritizes quality over quantity in dynasty dealmaking. 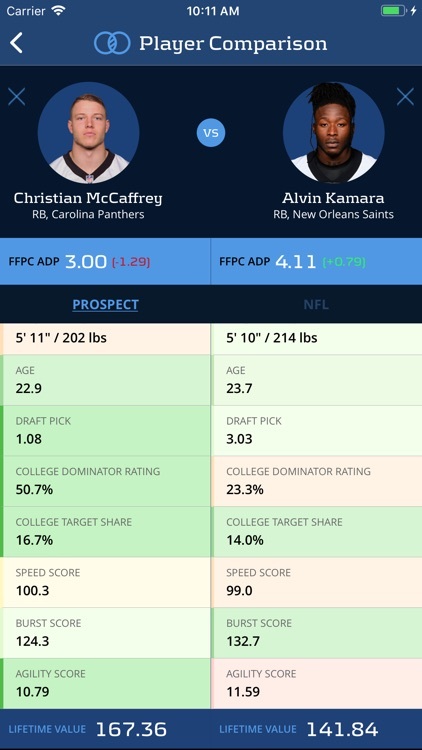 Set up a golden loom of accrued dynasty roster value with PlayerProfiler's highly anticipated Player Comparison Matrix that juxtaposes advanced prospect profiles and the NFL metrics that matter most to create the next generation talent heat mapping system.